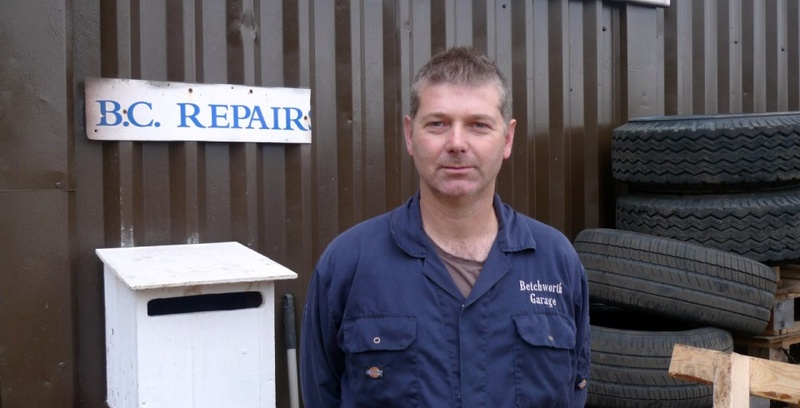 Here at Betchworth Garage we have built up a solid reputation over the years in the local Surrey area as a firm you can trust to look after your vehicles. Our varied experience in servicing and repairing cars, vans and lorries has given us the ability to keep our customers happy with quick turnarounds and reasonable prices. BC Repairs can handle all your car, van and lorry servicing and repairs. Contact us for more details about our services. Local Surrey company on the A25, just off the M25 at Junction 8. The high standard of personal service you would expect from a small business. Pro-active maintenance of your vehicles. Personal knowledge of your vehicles built over time. 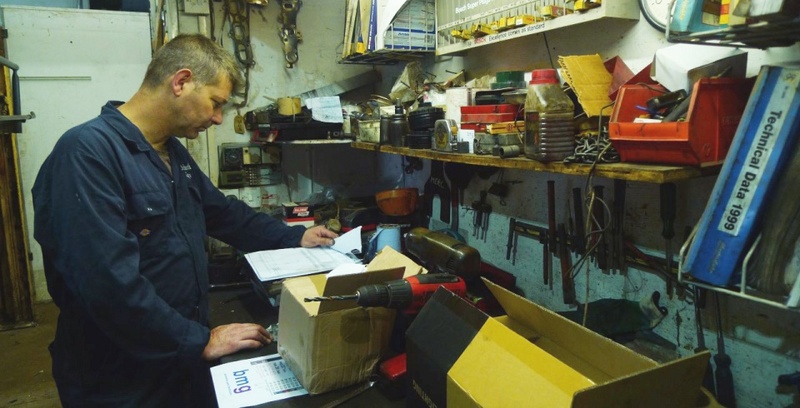 Preventive Maintenance Inspections (PMI) carried out - keeping your PMI paperwork up to date. 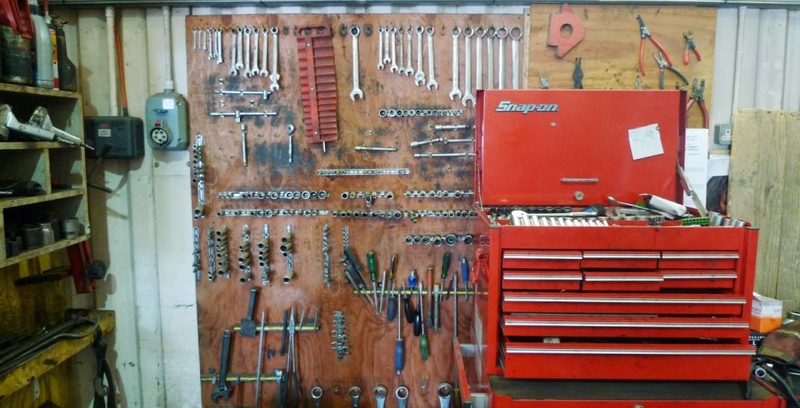 Established business with a long history of servicing all types of vehicles. Experienced mechanics with specialist Ford Transit van & lorry knowledge. Collection & delivery of vehicles available. Local rescue service - including breakdown and wrong fuel drains. Savings over main dealer prices. Jon Russell is one of our senior mechanics and understands the day to day needs of the business. He has worked for BC Repairs for a number of years and has significantly contributed to our good standing in the local Surrey area. Web site design and marketing by SilverDisc Limited.